My husband and I love Scrabble, although our current addiction is playing "Words with Friends" online. So this wedding gift presented to us by a very dear friend of mine is one of the most thoughtful and meaningful gifts I've received. She constructed the words using the Spanish version of Scrabble and personalized it to include our names, James and Rachel. After nearly 7 years of being tucked away carefully, I finally framed the board and it has found its place in the little nook of our bedroom. 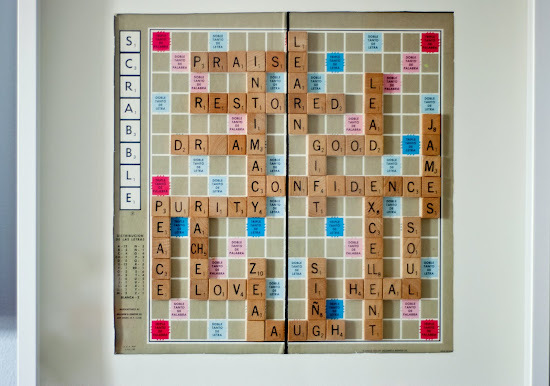 Which words would go on your Scrabble board? I think the only one I would add - worth an infinite amount of points and is the glue that holds our relationship together - is "grace". this is such a beautiful post. grace is seriously the center of all relationships. miss you. 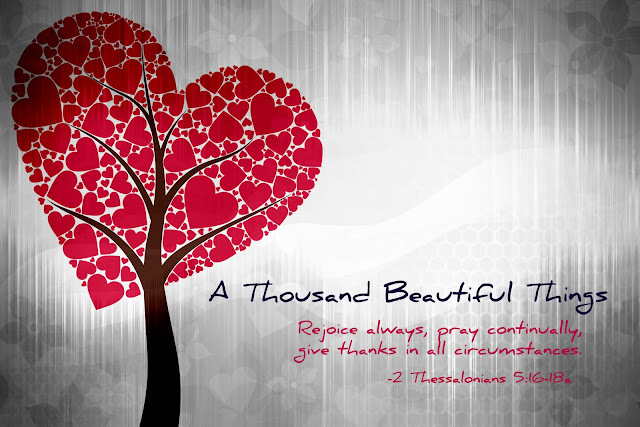 hope you are well. hugs.